Your Better Business Bureau is striving to make business better. We do this by opening the lines of communication between businesses and consumers. We offer unbiased, verified information and reviews on all companies in San Diego, Orange and Imperial Counties. 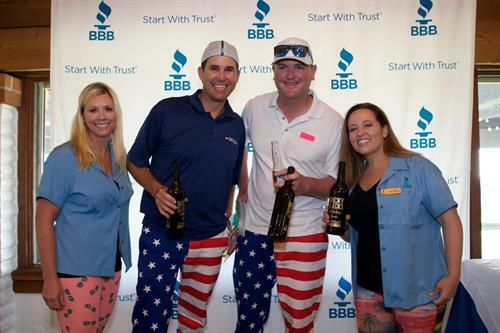 Businesses that are vetted and accredited by BBB are not only backed by a symbol of trust that is 100 years strong, but also have exclusive access to benefits and tools. 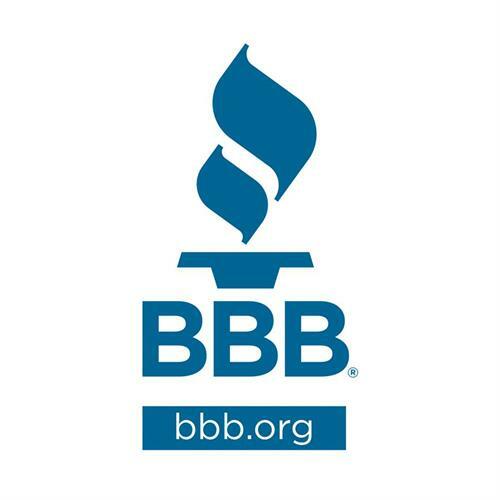 Become BBB Accredited today! BBB Military Line offers services to military personnel and their families. BBB Auto Line program covers car warranty issues against participating manufacturers. BBB Foundation helps protect, inform, and distribute both funds and resources to better the welfare of communities. 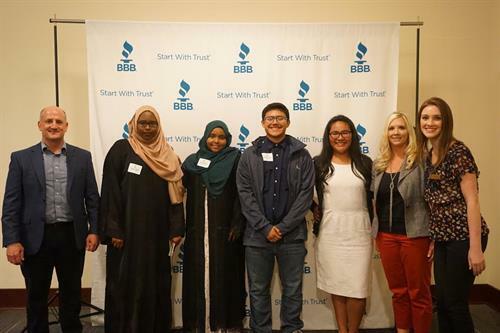 BBB Speakers Bureau delivers information to consumers through volunteer speakers. BBB Torch Awards Workshops are designed to assist your business in developing an entry for the Torch Award program.